Currently working on feature-length script for the award-winning short, Waiting Room. 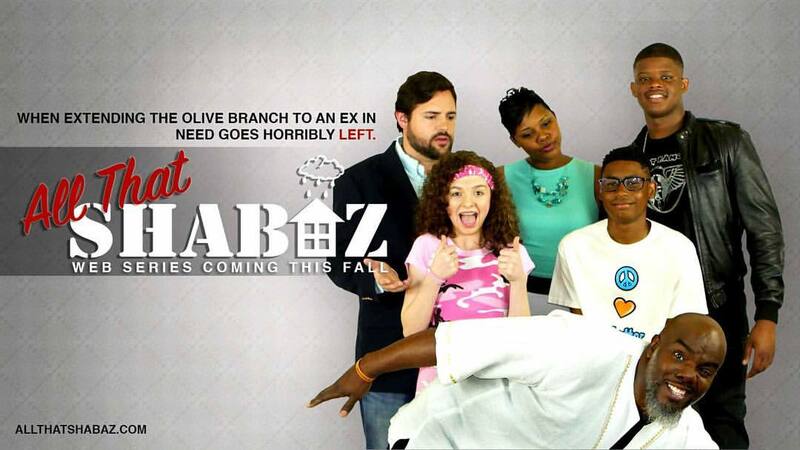 All That Shabaz was an Official Selection to the Charlotte Black Film Festival. Episodes 2 and 6 of the comedy web series screened to a packed audience on April 1 at the Charlotte Convention Center! Shanice made it to the second round of Sundance's Episodics Lab for 2017!! Waiting Room successfully screened at Kingdomwood Christian Film Festival on October 8, in Atlanta! Congratulations to the amazing and talented cast and crew of Waiting Room for winning Best Film at the TPN Film Fest December 2015!